promote best practices in areas like continuous replenishment, efficient assortment, and strategic market planning. Our solutions are, above all, client driven. Building rapport with clients helps us assess their issues and needs. and help facilitate productive data management. 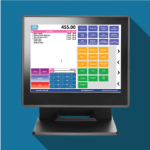 optimize sales, inventory and labor productivity through a user-friendly POS solution. with efficient customer care service. and support system and services for unhindered productivity and increased total customer satisfaction. JIMAC applications are future proof. 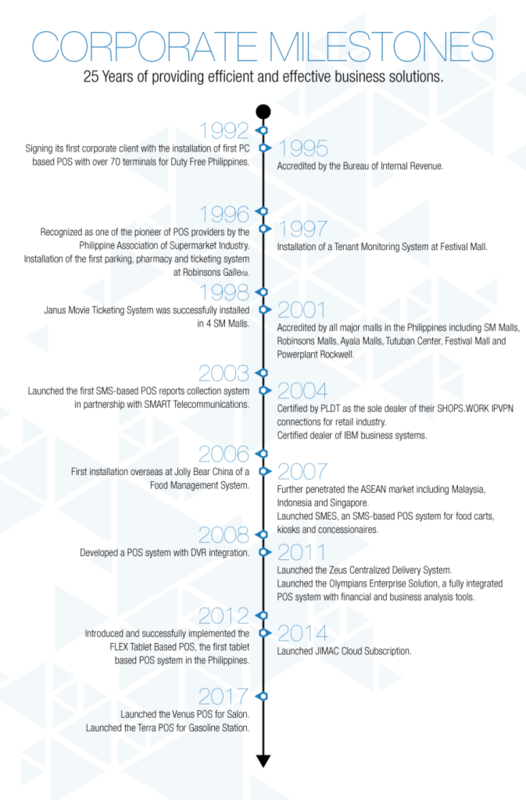 It is designed around an open architecture and is platform independent. 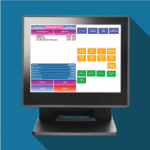 through our cross platform feature various accounting or computing solutions can be integrated. 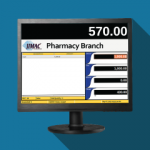 JIMAC systems have been proven versatile for different level POS users through our user friendly design feature.